Bronco have built up four of their latest releases so we can better see their quality - what better to do on a lazy sunday than check them out? 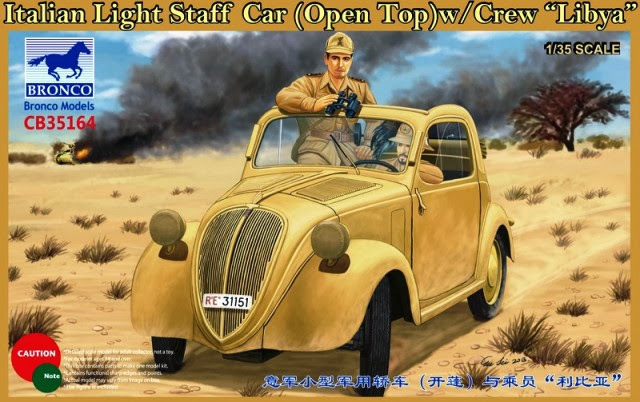 CB35164 The Italian Staff Car w/Crew "Libya"
This little staff car is the fourth incarnation of their popular small Italian car - this time with a couple of Italian crew and markings to match. 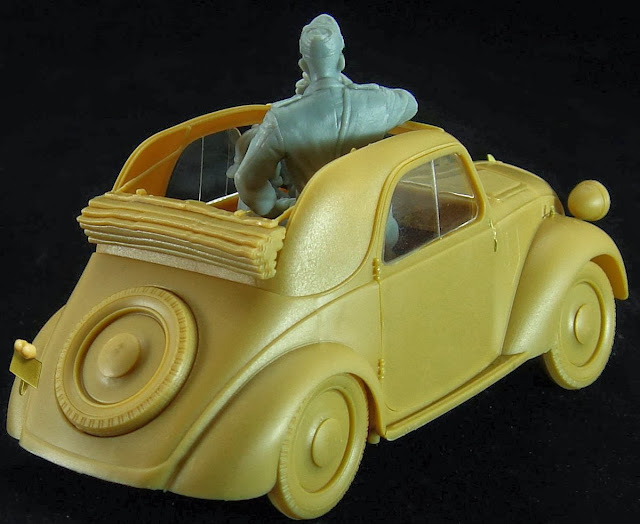 The tops is down on this version as well. 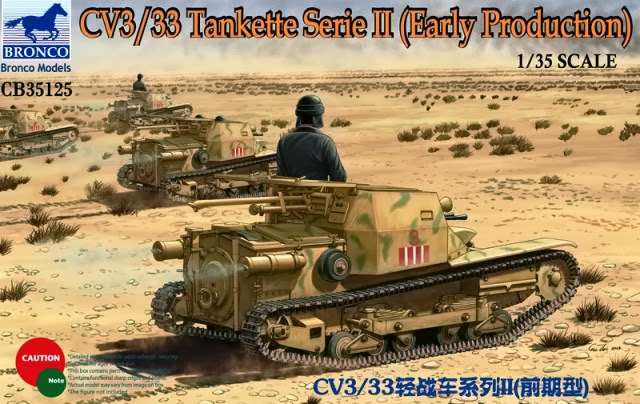 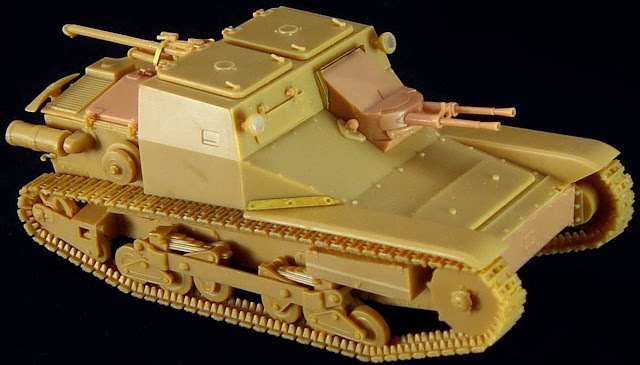 The Carro Veloce CV33 (later renamed the tank L3/33) was a light tank (actually for armament and sizes, plus a tankettes) Italian developed between the two world wars, from the pattern of the chariot British Carden-Loyd Mk VI tankettes. 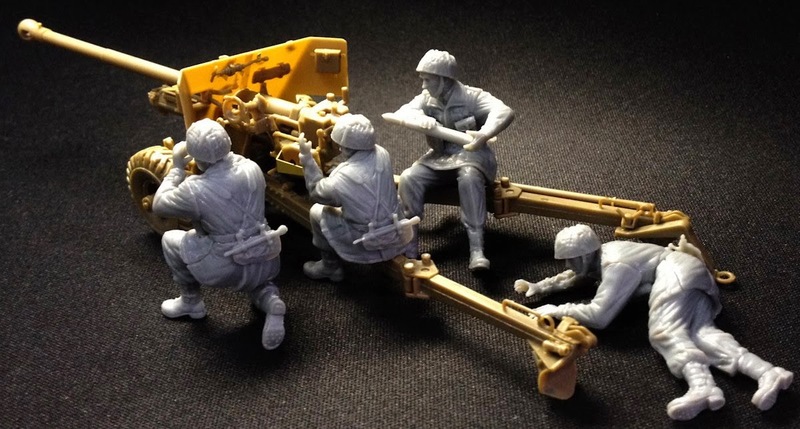 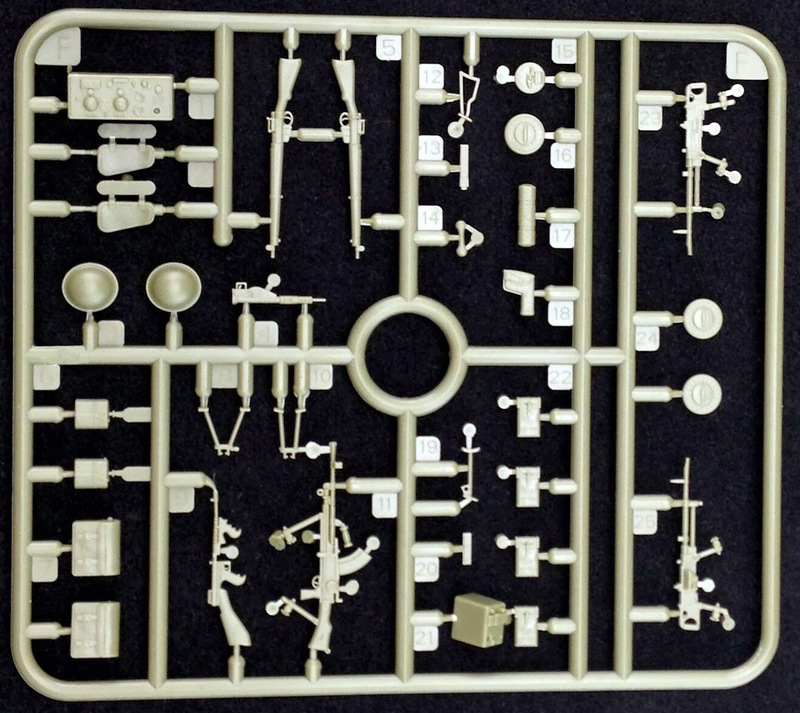 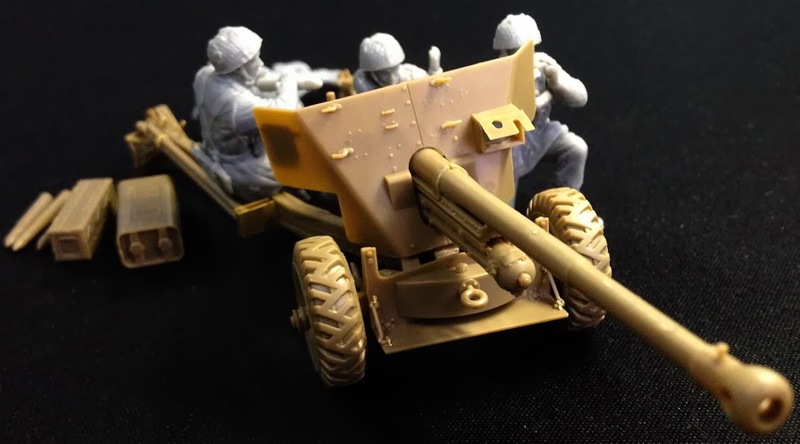 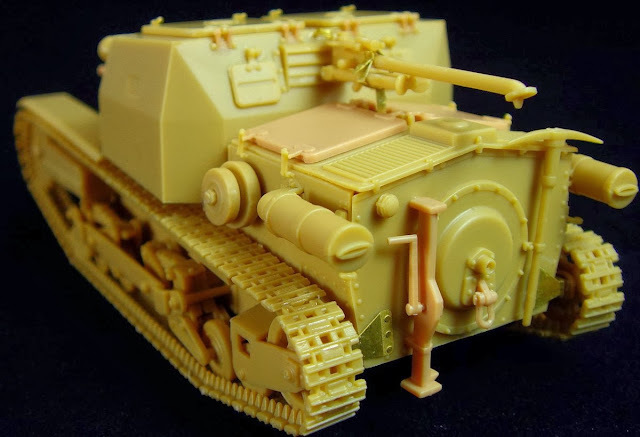 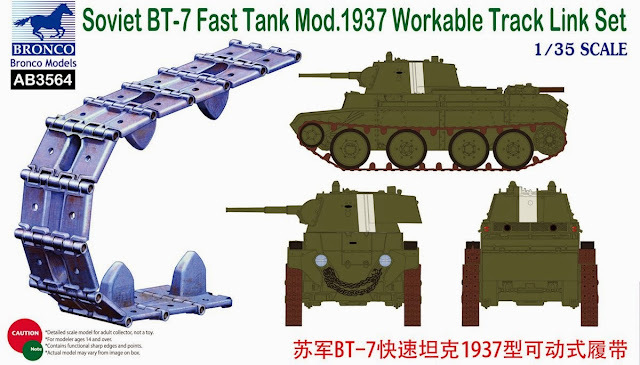 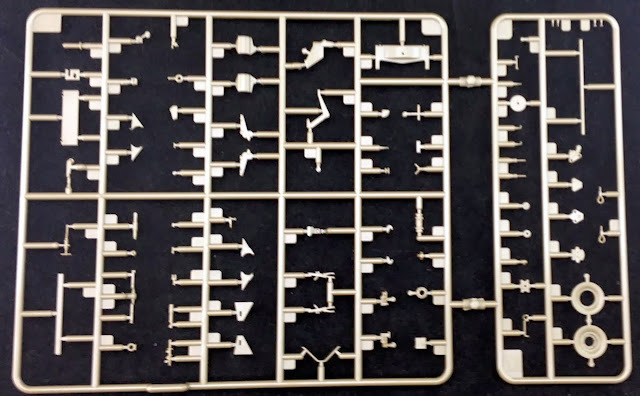 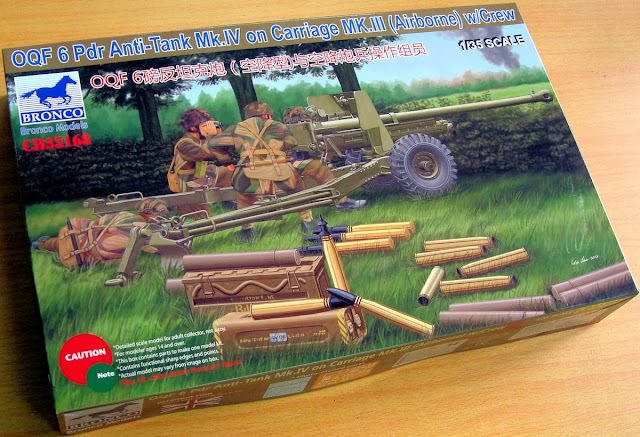 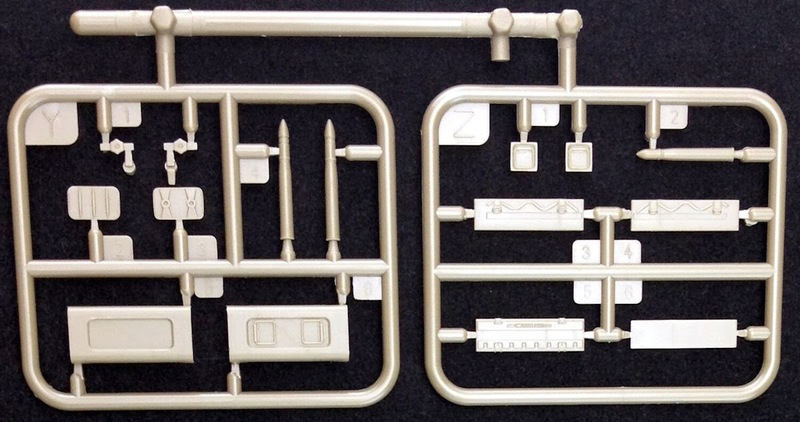 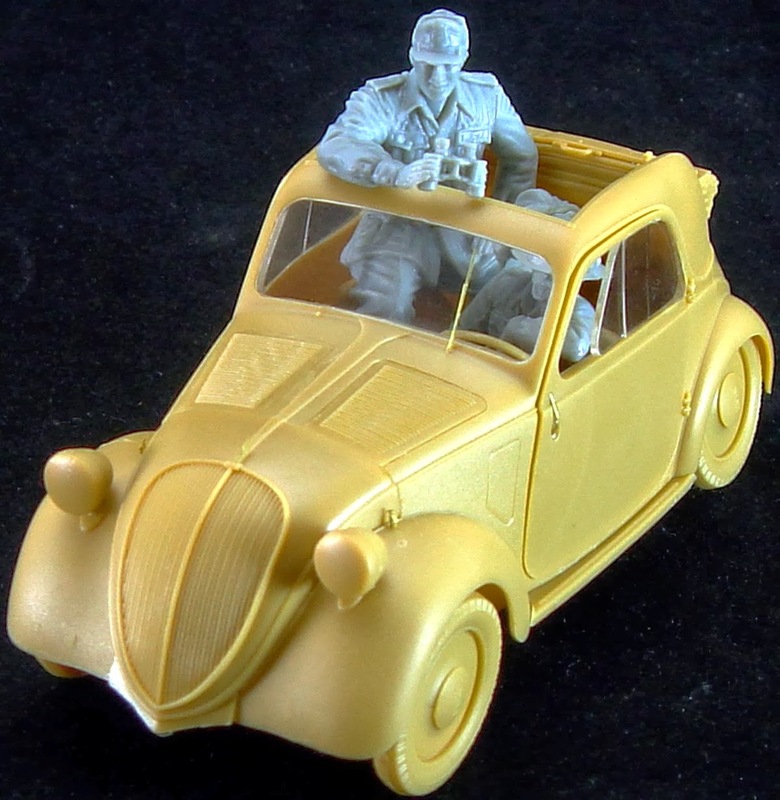 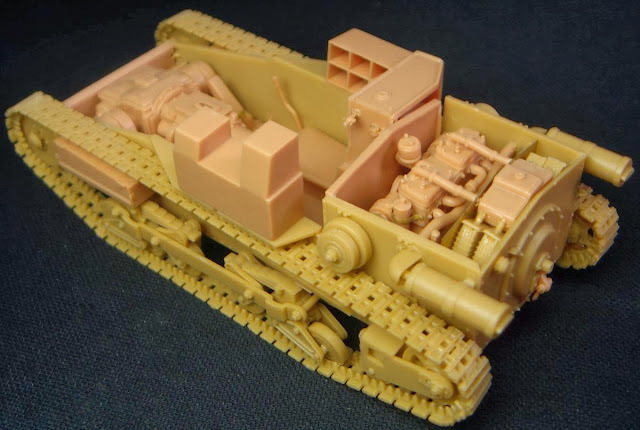 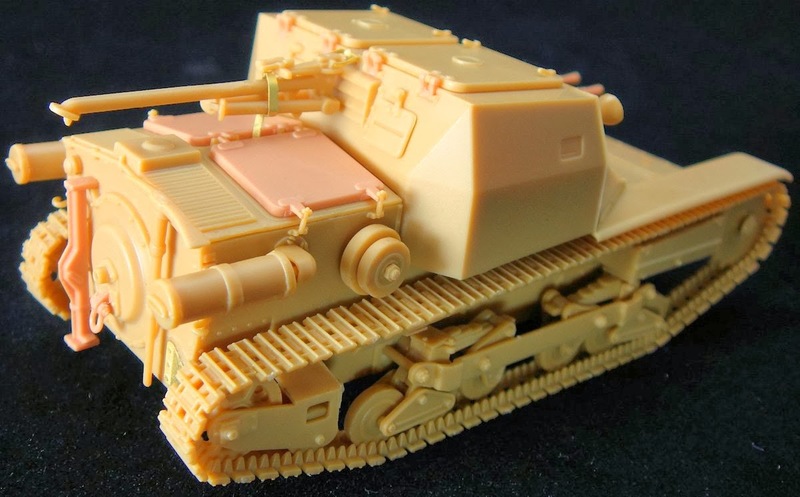 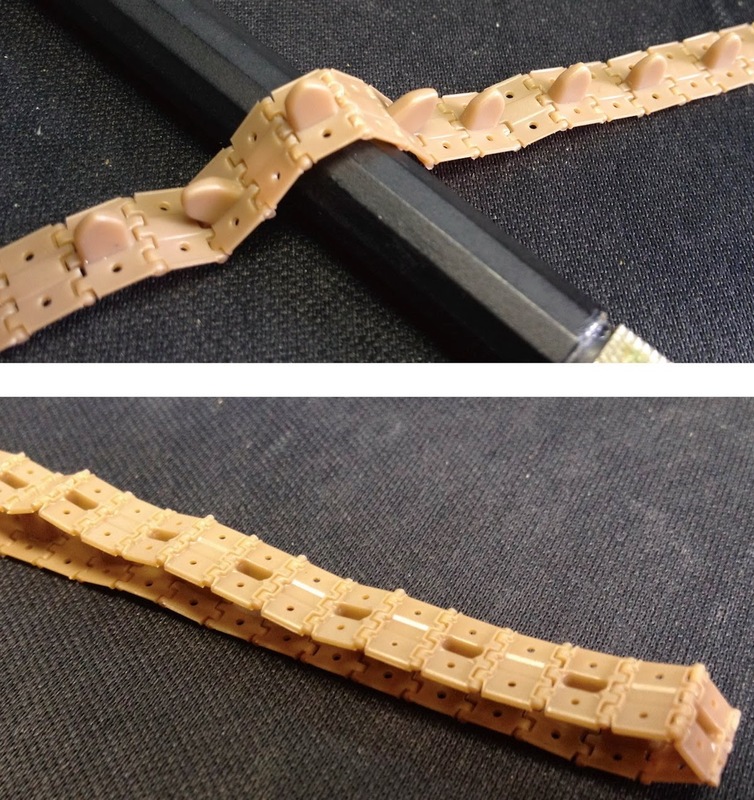 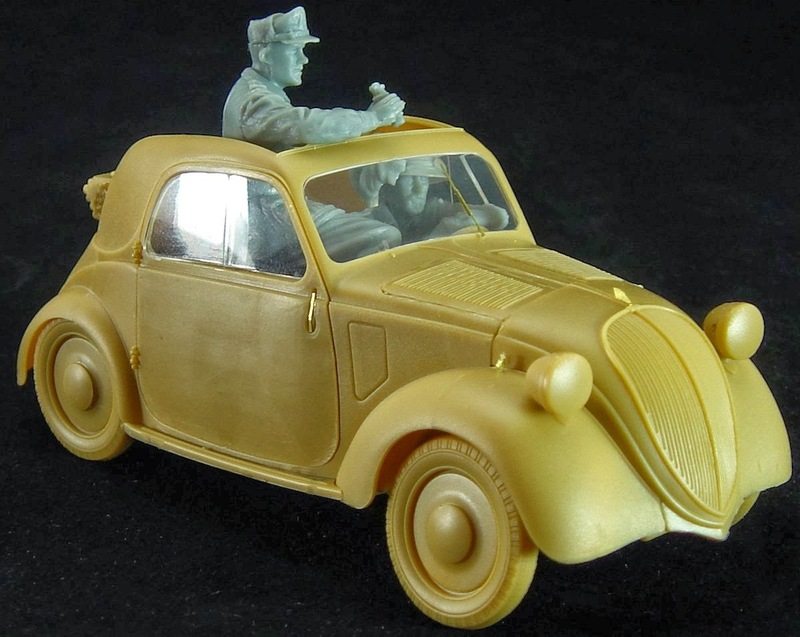 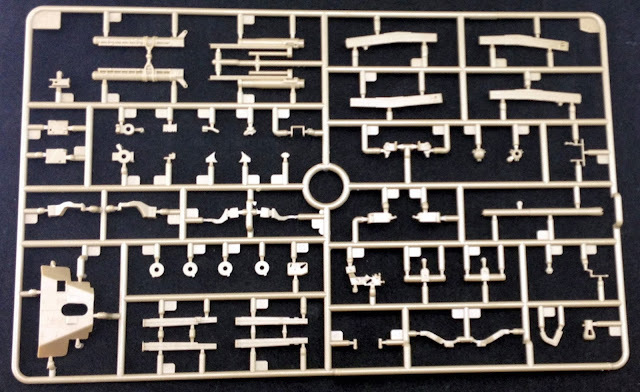 It serves before - during and even after the second world war in several theatres so this - the fourth variant from Bronco has heaps of possibilities for modellers. 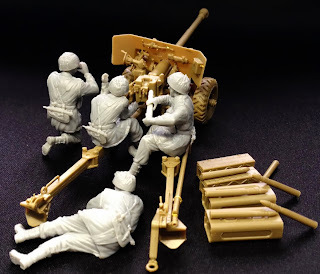 And here is the full set all built up.. 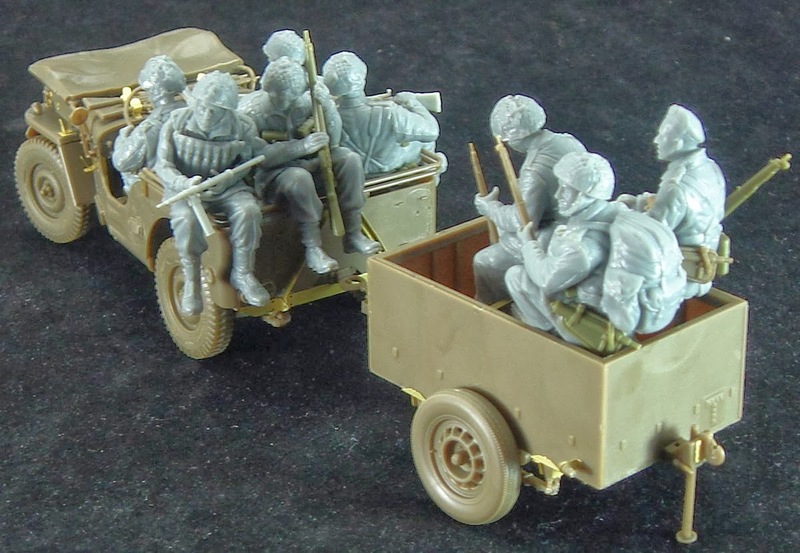 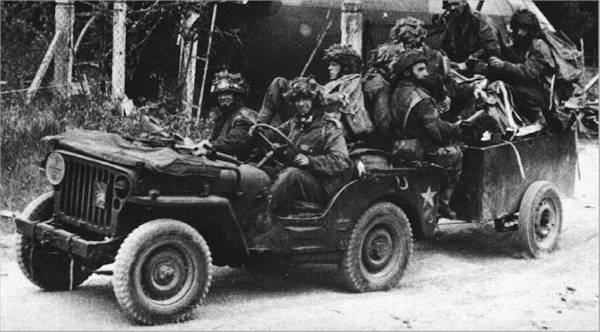 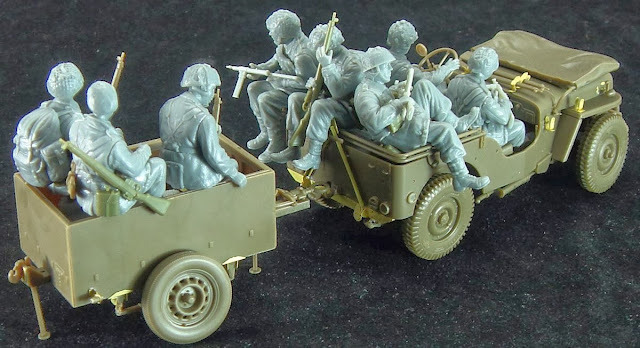 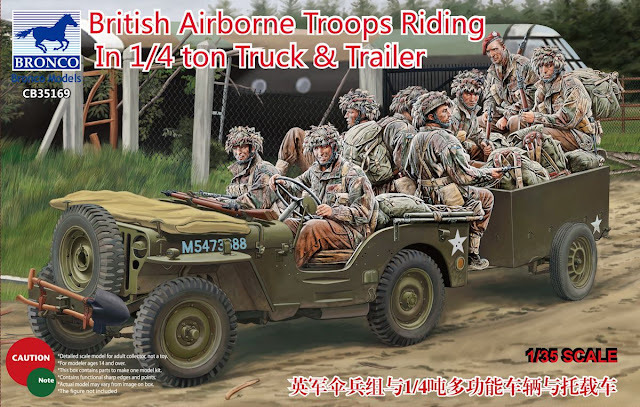 This is another release we are not 100% sure of – as the box says it is without figures but this – the third release of the Jeep from Bronco seems to us to include not only the 8 figure from the British Parachute Regiment but also the trailer for all of their gear – it would go well with a Horsa glider wouldn’t it??? 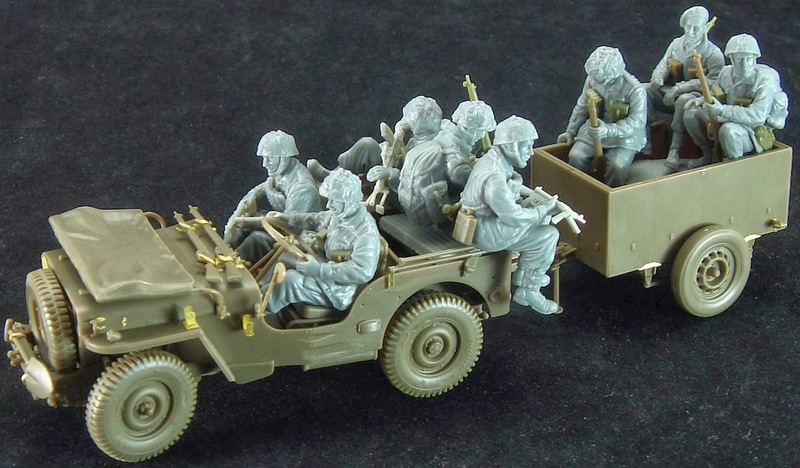 We have some pictures 0f the built up kit to show you just how it all looks when it's together - this is the best way to see the crew hanging off the jeep.